Two examples of "the more things change the more they remain the same". 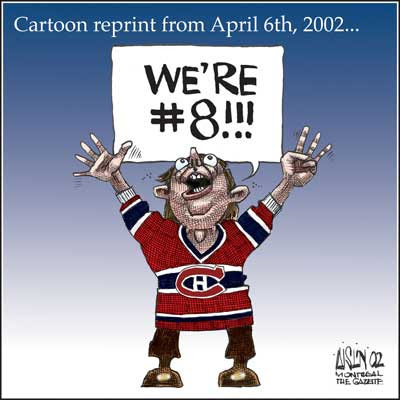 The Habs are going down 4-0. 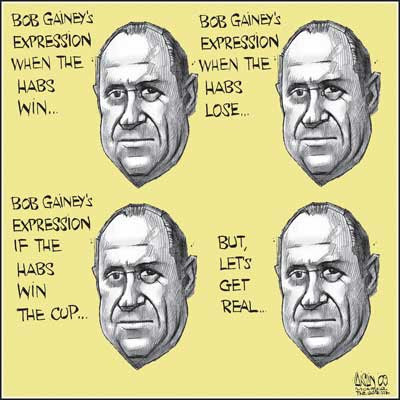 And when Bob Gainey fires himself, we all know what he'll look like. Moooooog35 & FTH: They're toast. Sad it all went south in the 100th year.